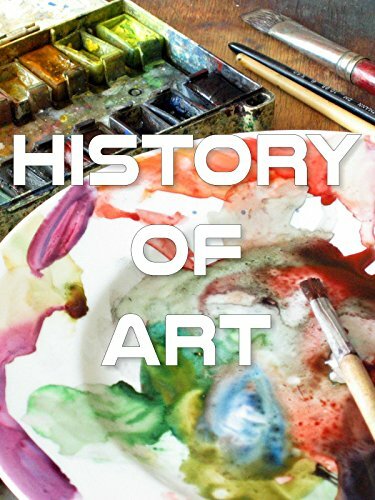 This film is on a revitalizing and awe inspiring revelation about the study of Art History. The meaning of it, and the methods used to study the artefacts by the art historians. How it came to improve in the developing years and different eras.